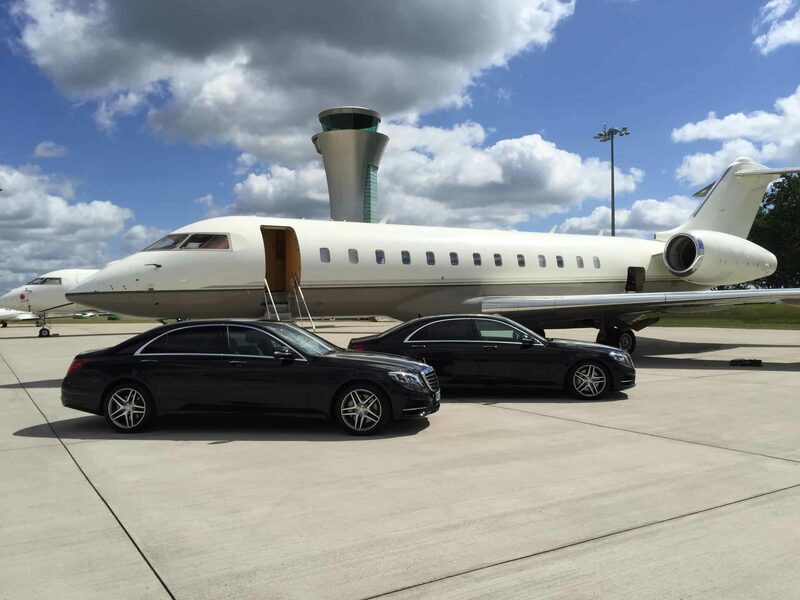 When it comes to luxurious travel, it doesn’t get much better than being driven about by a chauffeur. Acres of space, legroom for days, surrounded by all the latest tech and premium materials; for those who can afford it, there isn’t any other way to travel. 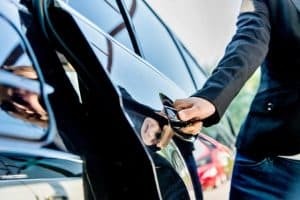 However, no matter how plush and extravagant the interior is, it goes without saying that a car without fuel is useless and that’s where Fuel Card Services plays an instrumental part in the day-to-day operations of Robinson Chauffeur Service. 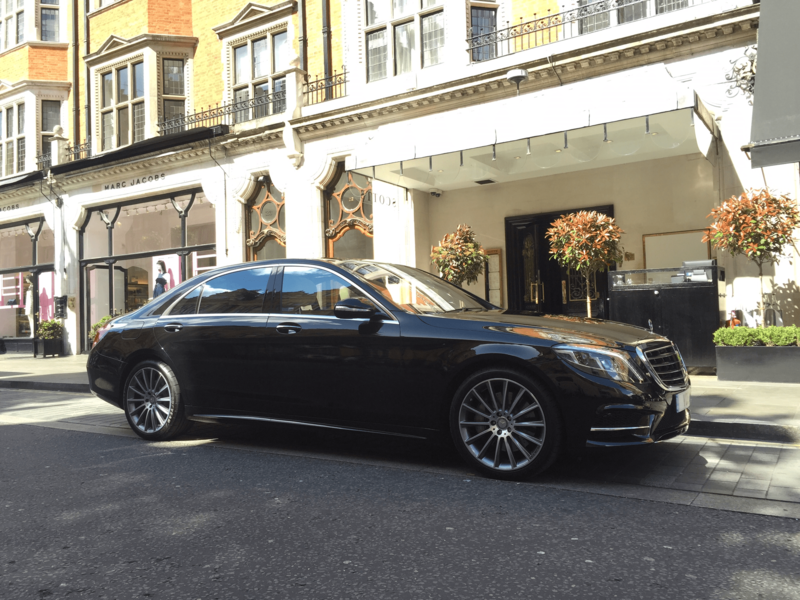 More widely known as RCS of London, the specialised chauffeur car hire firm needs a lot of diesel to serve its high-end clientele, spending roughly £2,000 a month fueling its fleet of five limos. For Vince Robinson, owner of RCS of London, the attentive account managers and excellent service delivered by Fuel Card Services means there is no reason to even consider any other fuel card providers. “Our account manager Donna Grimshaw has been a real asset to me when sorting through the fuel account info and in sending me itemised lists for each cardholder,” explained Vince. The RCS boss added that Donna has helped overcome billing issues and streamlined certain processes with a new account system. As one of Britain’s largest independent agents of fuel cards, Fuel Card Services works to help minimise fuel costs for 55,000 organisations who pump around 1 billion litres of petrol and diesel every year.